You're invited to our Open House luncheon. Enjoy lunch, refreshments and mingling. Tour our 1 & 2BR Apartment Homes. 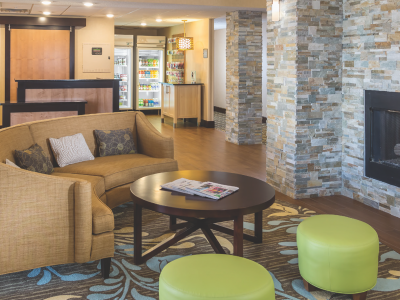 Our community boasts modern apartment homes with sleek design details and modern amenities with include a beautiful pool area, cyber cafe, fire pit, girlling area, theater room and modern exercise facility. A new urban environment with theater, dining and shopping within walking distance.